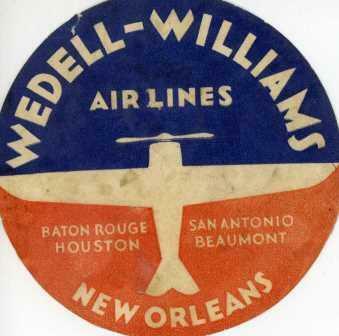 The Wedell-Williams Air Service clearly took little time to establish itself in New Orleans. In July 1929, two months after Wedell and Williams founded the company, Wedell inaugurated a route to St. Louis, MO. In the same month, the air service opened a line from New Orleans to Shreveport, establishing an airport there as well. When the Great Depression began in November 1929, the air service had to downsize, but it managed to expand the New Orleans–Shreveport route to include Dallas and Fort Worth. By July 1, 1930, a line to Houston opened through Patterson and Beaumont, TX. The company could not evade the debilitating effects of the Great Depression for long, though. 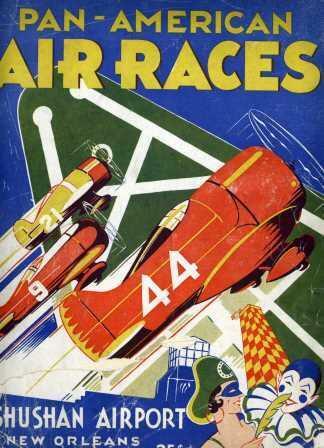 By the end of 1931, the air service discontinued air transportation altogether in favor of building and racing planes. One of the problems for the air service besides the bad economic environment was the contention for mail routes. In early 1931, the air service failed to attain a mail route and had to shrink the air service even more. Many small airlines had problems securing airmail contracts, and some of them accused the Postal Service of unfair practices. President Franklin Roosevelt tried to resolve this issue, which became known as the Air Mail Scandal, on February 9, 1934 by issuing an executive order to cancel all airmail contracts in favor of the military. This move proved disastrous, for the military pilots did not know the routes and often crashed. Ultimately, the airmail routes reverted to civilian hands with the condition that all previous holders of government contracts would not receive consideration. This allowed previously ignored air services to secure airmail contracts. 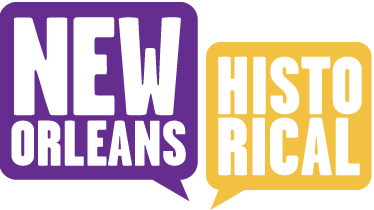 The Wedell-Williams Air Service would eventually obtain a mail route from New Orleans to Houston. 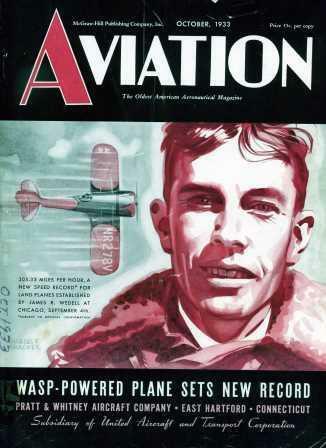 During that brief hiatus from transportation, the air service focused on what had made their reputation: building and racing planes. 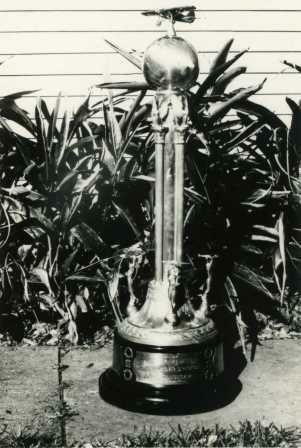 Jimmie Wedell, Jimmy Haizlip, his wife Mary Haizlip, and Roscoe Turner attained fame flying in Wedell’s designs. Wedell and Turner flew in races before 1932 and won some awards, but in the 1932 racing season, the air service had its dream team. 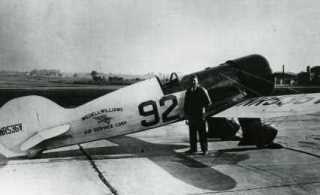 1933 was the height of Wedell’s aviation career, breaking numerous records and winning numerous races. The year also saw the re-establishment of transportation lines to Texas, which carried people and mail to Houston and connecting flights across the country. The Air Service remained a local business, but it gained a national reach. 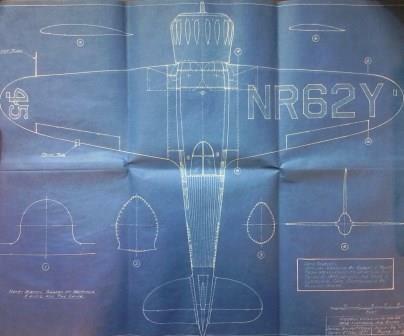 Teresa M. Thessen, “Wedell-Williams Air Service Goes Coast to Coast,” New Orleans Historical, accessed April 19, 2019, https://neworleanshistorical.org/items/show/684. E.F. Newman Collection, Earl K. Long Library, University of New Orleans. Commemorating the Opening of the Shushan Airport, Louisiana Historical Center Manuscripts, Louisiana State Museum. 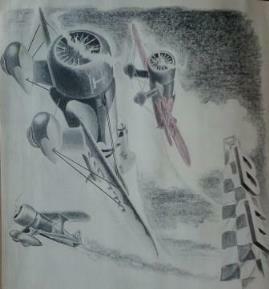 Tom Crouch, Wings: A History of Aviation From Kites to the Space Age, (New York: W.W. Norton & Co., 2003), 296-305. Wedell-Williams Aviation and Cypress Sawmill Museum, Louisiana State Museum--Patterson.